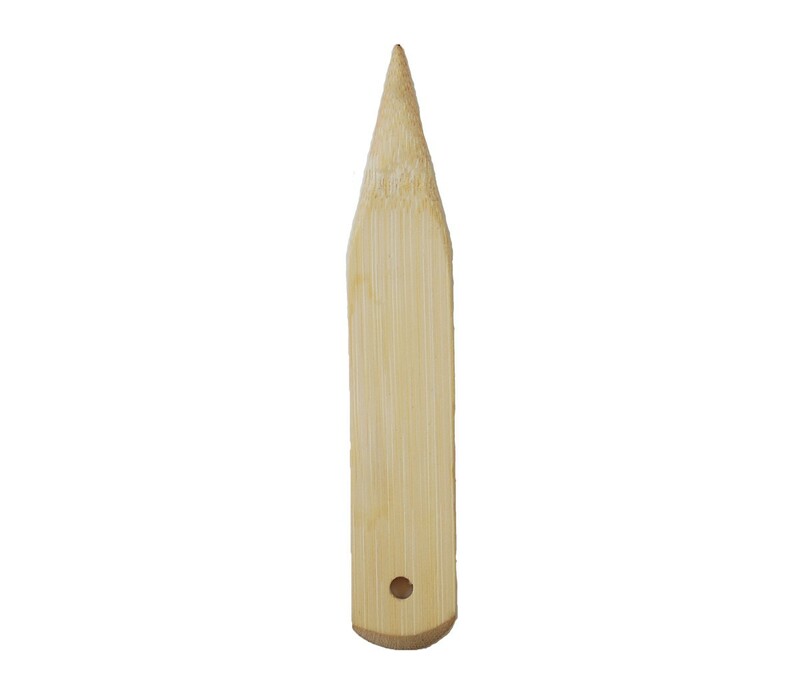 The bamboo point turner and presser is one of those really clever, useful little tools that, once you have it, you won’t know how you survived without it. The pointed end can be used to push or coax a sharp point from a corner when turning it right side out, and you won’t poke through the corner like you might if you use really sharp tool. (Admit it, you’ve used the point of your scissors before, right? I have, sometimes with disastrous results. Like holes that poke through at the corner. Risky business!) You can also leave this point turner in the corner while you steam the fabric, to help get a really nice sharp point. Perfect collars? Easy-peasy. The opposite, rounded end of this gadget helps to smooth curves and press seams open. You know how, with Oliver + S patterns, we’re always suggesting that you finger-press a seam open before pressing it? This is a great tool for that purpose. The bamboo is soft and less likely to damage even delicate fabrics, and it works well with the iron if you want to use it as pressing or steaming tool. 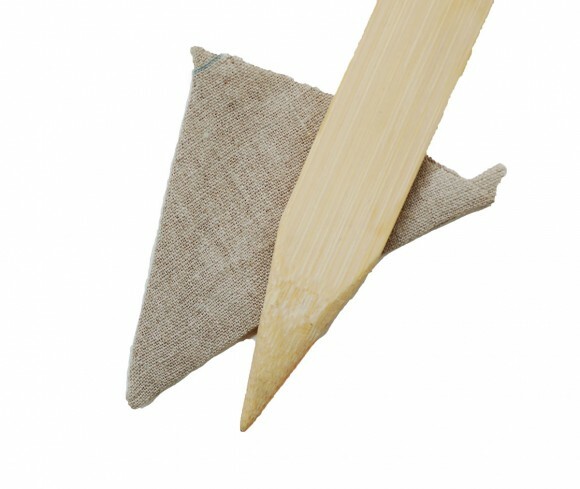 In fact, bamboo is a perfect material for this tool because it absorbs some of the steam from your iron and releases it back into the fabric from the other side, helping to give a sharp crease. And we all know that steam is crucial for a nice, sharp crease, right? This is my absolute favourite sewing tool (next to a seam ripper, of course) and when it gets misplaced, all sewing comes to a grinding halt until it can be relocated again. I wonder if Aus customs would consider this a weapon and confiscate my next Oliver + S order if I had one in the package…… It does look handy. For sewing that is.